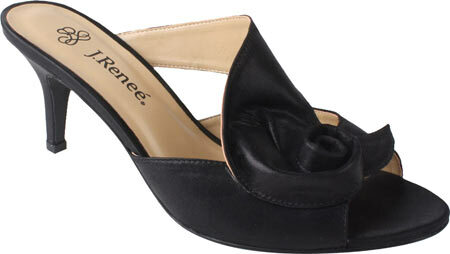 You can find cute, stylish sandals above women’s size 10 right here! When I look around at shops and see so many cute sandals for this spring, I get excited. But then my hopes come crashing down when I remember they don’t sell them in my size! If you’re like me and have feet larger than a size 10 or 11, you know how difficult it is to find cute shoes in your size. The majority of shoe stores only carry up to a size 10 in women’s, a few carry up to an 11. However, once you go beyond that, chances are slim you’ll find your size in a regular store. 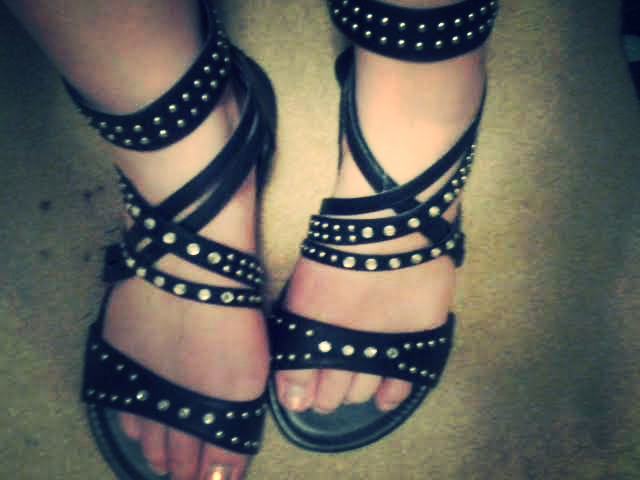 You might be left to wonder, do they even make cute sandals for women with big feet–or any cute shoes for that matter? But when in doubt, the internet is actually a great place to look for shoes, several shops online carry extended women’s shoe sizes. Payless is the one store I’ve found that does actually carry up to a size 13 in store. They actually have a decent selection of sandals this year , even if it is more limited in the bigger sizes (11, 12 and 13). Still, it’s definitely worth checking out. They have a ton of cute sandals. It’s like, the higher the shoe size, the less of a selection. This actually holds true as a general rule in any shoe store, and I’m not quite sure why. Apparently girls with bigger than average feet aren’t deserving to wear cute shoes? But don’t worry, there are cute sandals in large sizes online! Whether you want simple, stylish or practical, I pulled out the cutest ones I found available in sizes 11+! Women’s Glitter Twinkle Flat Flip Flop, available up to a size 13. I LOVE sparkly flip flops, and these one come in lots of color choices! While flip flops and fun colorful sandals are great for work or a night out, they’re not really that practical for extended wear or walking. If you’re like me and do extended walking, hiking, or any sort of outdoor activity, I’d think it’d be wise to invest in a great pair of high quality sandals that offer both comfort and support. 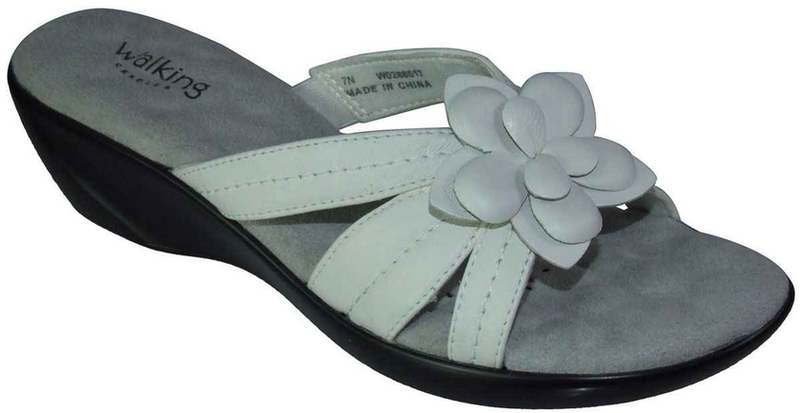 It is extremely difficult to find sandals that are stylish, supportive, comfortable AND available in big sizes! However, I’ve come up with a few here that I think are cute yet great for any sort of extended wear. Walking Cradles–Women’s Cherry– These are available in up to size 13 extra wide, and come in width options as well, which is nice if you have wider feet. Come in shades black, beige, denim and ice. As well as being comfortable and supportive, and look cute too. 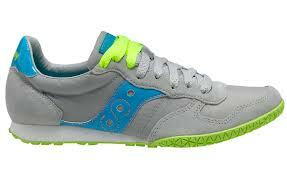 Walking Cradles Women’s Cali–these are great for being stylish and comfortable. You can dress them up or down and they’re available in several colors, up to size 13 wide. Walking Cradles Women’s Cookie— comfortable, dressy sandal. Available in up to 13 x-wide. See! You can still find attractive sandals in large sizes! WOW!! It’s amazing I like all. Thanks for sharing this post with us.